2. Prevent with Phloretin CF. 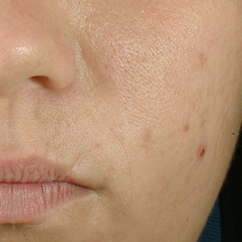 3.Correct with Blemish + Age Defense. 4. Protect with Sheer Mineral UV Defense SPF 50. 2. Correct with Blemish + Age Defense.